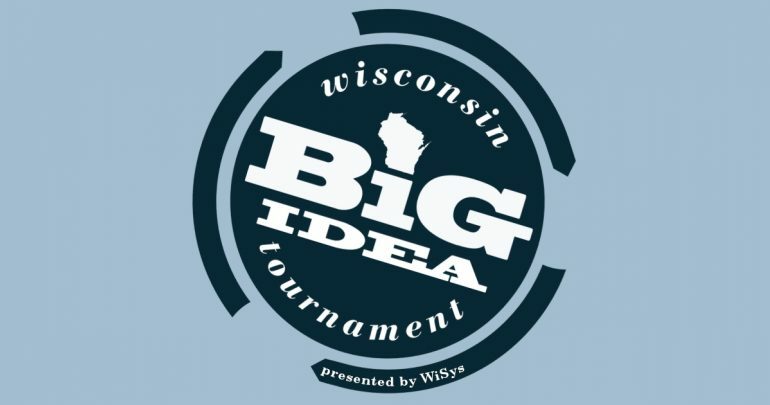 The Wisconsin Big Idea Tournament is an entrepreneurship competition open to undergraduate and graduate students attending any two- or four-year University of Wisconsin school across the state (except UW-Madison). It teaches cutting-edge Lean Startup business development tools, provides business mentorship, and allows participants to compete at a state level for a chance to win seed funding for their idea as well as a chance to compete internationally at the 2019 International Business Model Competition in May 2019. If you are interested in WiSys hosting an event on your campus, please reach out to us.